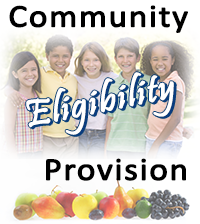 We are pleased to inform you that our schools will be implementing a new provision available to schools participating in the National School Lunch and School Breakfast Programs called the Community Eligibility Provision (CEP). What does this mean for you and your child(ren)? All enrolled students in our school district, regardless of income level, are eligible to receive a healthy school breakfast and school lunch at no charge each day. No further action is required of you. Your child(ren) will be able to participate in these meal programs without having to pay a fee or submit a meal application. 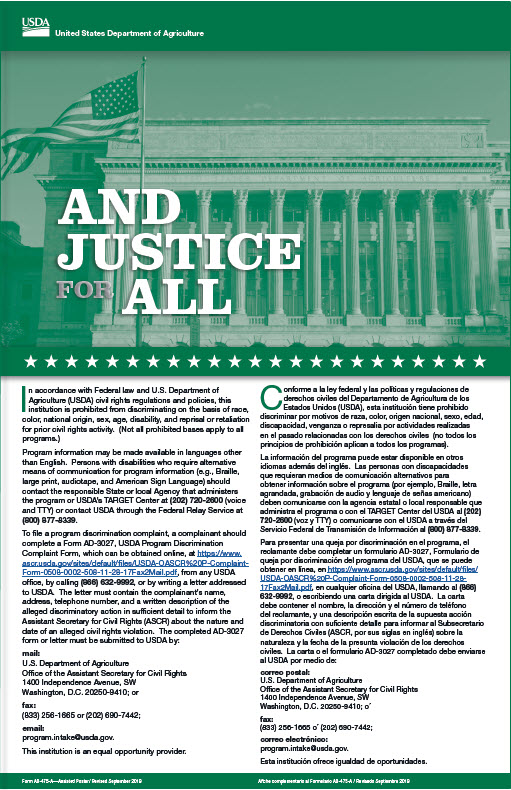 The CEP is a new alternative to the traditional meal application process associated with the United States Department of Agriculture (USDA) National School Breakfast and Lunch Programs. CEP alleviates the burden on families by eliminating household applications, while helping schools reduce costs associated with collecting and procesing those applications.